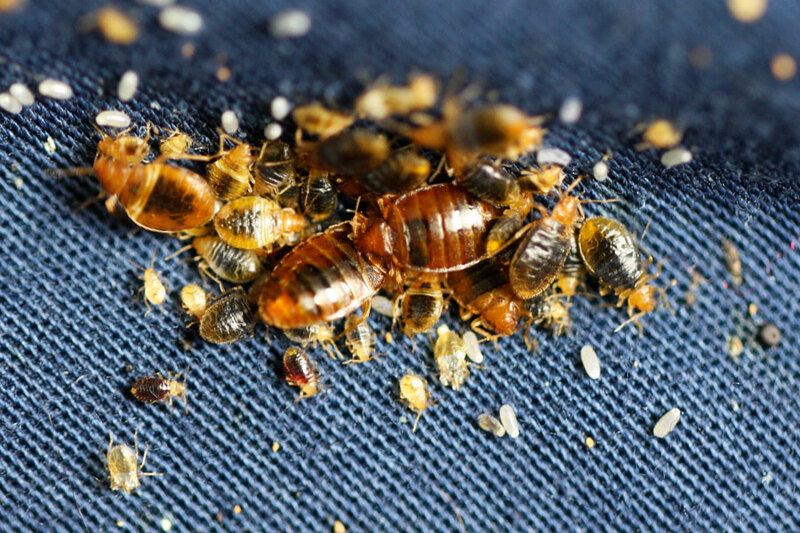 If you suspect you have been exposed to bed bugs, the best starting point is a thorough visual inspection. Learning how to detect them will limit the spread of the infestation, reducing the cost and complexity of treatment. Low-level infestations are much more difficult to find and correctly identify. That’s because bed bugs spend most of their life tucked away in cracks and crevices. They generally venture out to feed only at night every 3-7 days. Reactions to bites vary dramatically. Many people take weeks or even months before their bodies begin to react, some don’t react at all. This delay, coupled with a bed bug’s ability to hide, can often lead to inadvertently spreading them around the property or “sharing” the problem with friends, family or guests. 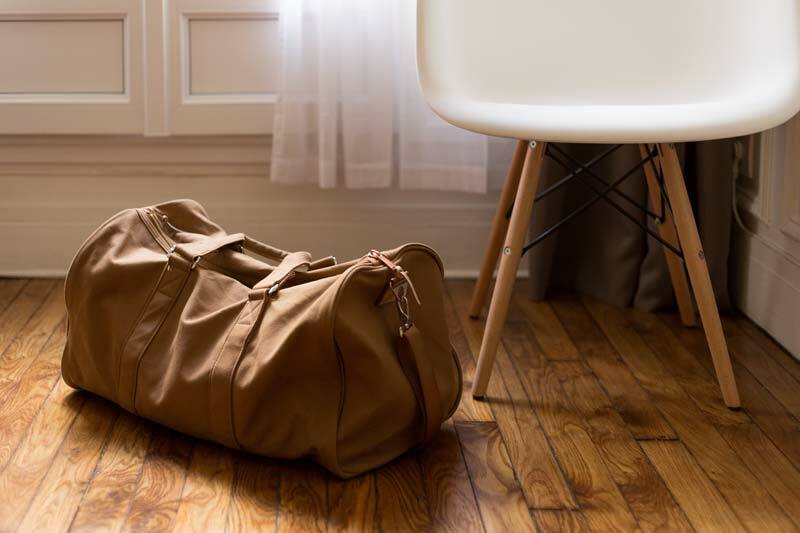 Traveling– Inspect your room or vacation rental before settling in. Hospitality– Train housekeeping staff to recognize the signs of bed bugs and conduct thorough, visual or K9 inspections quarterly. Signing a Zero Baseline™ Agreement also ensures regular, proactive inspections. Rentals– Educate tenants and inspect when turning a unit and then again 4 weeks after new tenant. Inspect entire property with a K9 team at least once annually. This strategy protects both the tenant and the property owner. Homes– Be aware of the signs and inspect when cleaning or changing bedding. Use the images and information below to help you determine whether there is concrete evidence of bed bugs. 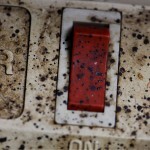 Look for bed bugs – both individual or in clusters. The adults are much easier to spot: rusty brown, approximately ¼” long, the shape and size of an apple seed, flat or swollen depending on when they fed last. 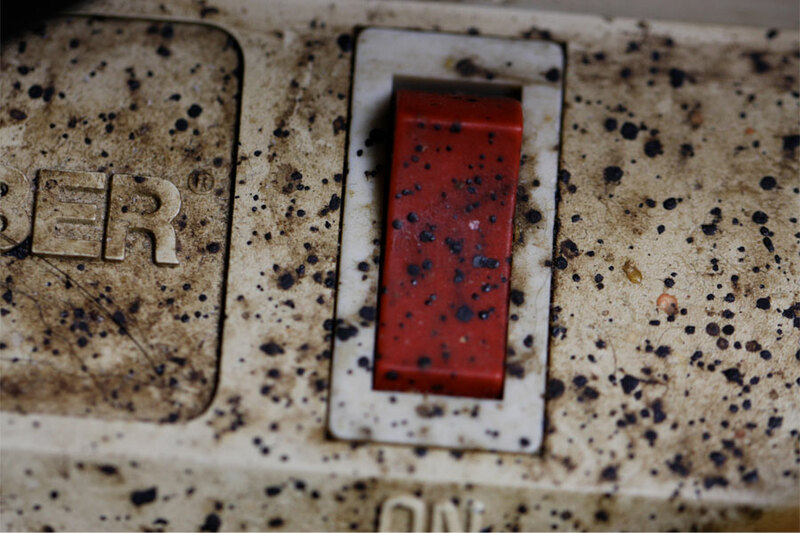 Bed bug feces appear as small black spots or streaks stuck to surfaces, smooth (shiny if fresh) and slightly raised. 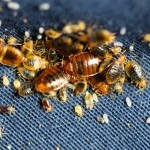 They will not scrape off easily and can be found anywhere bed bugs have traveled but mostly where they harborage. The molted skins are light tan and translucent, they literally look like a hollow bed bug and can be found in a range of sizes (1/16”-1/4”). 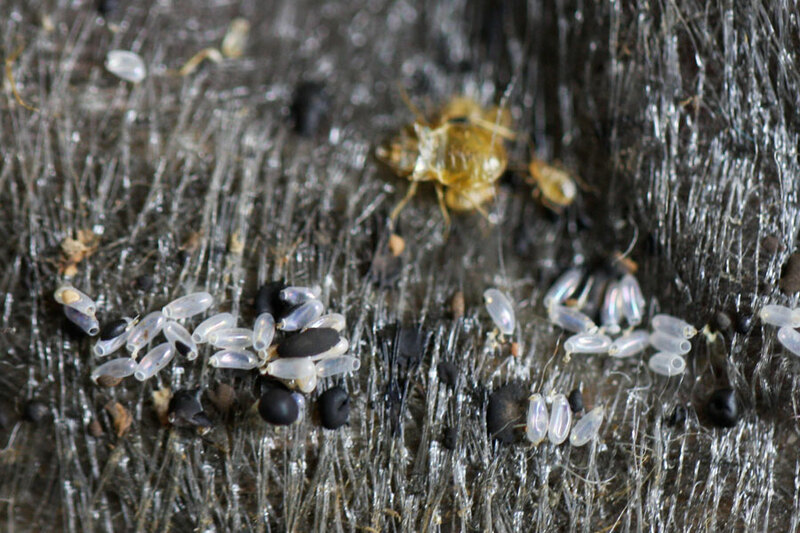 Bed bug eggs are ranslucent white or slightly tan and glued to surfaces. 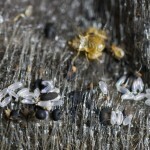 They look like a tiny grain of rice (1 mm or 1/24”). In some cases, a canine inspection may be necessary to confirm the presence of bed bugs. 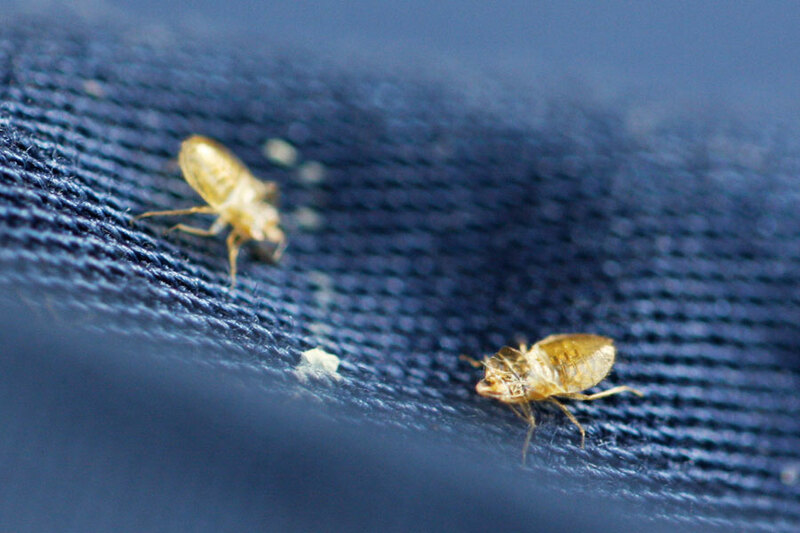 Our carefully-trained dogs can detect live bed bugs and bed bug eggs with a high level of accuracy. Our canine teams can find the bed bugs within minutes, making the inspection more accurate and cost-effective. Find out more about K9 inspection.